This Syringe pump system has features of precision, compact size, strong functions and ease of operation. 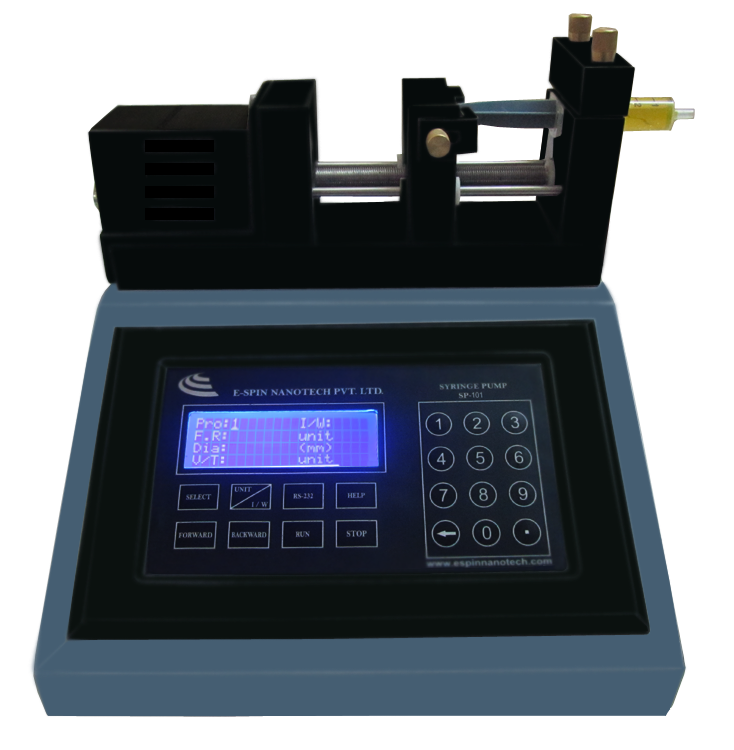 It`s equipped with standard syringe whose scale is milliliter.The features of accurate stroke control and broad linear speed range (0.01875mm/min - 69.36mm/min) can meet versatile requirements. The drive unit is independent. It is easy to combination and installation. It can meet different operation requirements and is suitable for various research fields.